The State Commissioner for Tertiary Education, Barr. Abdullahi Alkinla disclosed this in a statement released on Thursday in Ilorin. Furthermore, Alkinla added that the State Governor, Alhaji Abdulfatah Ahmed has also approved the sum of N98m for the accreditation exercise of the institutions which he said will be released soon. In separate statements signed by the provosts on Thursday, they said that their institutions did not join the industrial action and that academic activities are going on smoothly in the colleges. 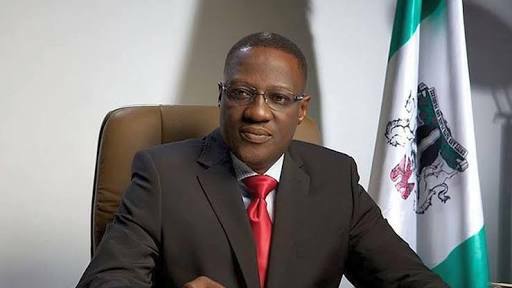 They added that their institutions do not owe their staff any unpaid salaries, as they also confirmed Governor Ahmed’s pledge to ensure prompt release of N98m for accreditation exercise in their Colleges.